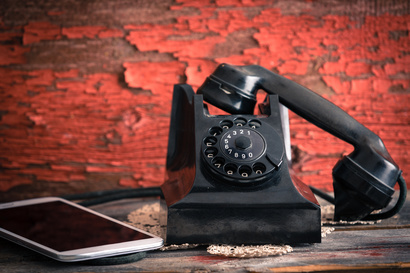 Don't wait - pick up the phone and call Fort Collins Roofing Service today! The first step to a beautiful roofing project is easy as picking up the phone. Our service has experienced professionals manning the line at all hours of our business operation to take your call. Any inquiries, questions or comments will be met with the friendliest, most knowledgeable individuals in the industry to make your project one worth starting. Fort Collins Roofing Service is dedicated to providing exceptional customer service at all levels, and that begins with our phone service. This first point of contact is an important one for us, and allows us not only to narrow the scope of your required services, but to get to know you as an individual customer, forming the basis of our working relationship. By giving our customers a personalized one on one approach with an actual person when it comes to our phone lines, we give you the ability to navigate your needs without having to navigate a series of automated menus. Our roots remain in the time where service meant more than just the work itself, and strive to bring back that feeling of personal connection. It is our ambition to give our customers the feeling that they are important to us, and that your requirements matter. For without you, our company would have no reason to exist, which is why we treat every individual project with the utmost care and consideration, from the first phone call to the finished product. So call today, and find out what makes Fort Collins Roofing Service different.